Dancing girls to 'wiff-waff' and everything in-between, must be that time of year again. Foundation for Sport and the Arts Annual Report 2010, or how to take photographs of very fast movement in large spaces with no light, easy. And we're off, first hurdle the Rutland Morris Dancers in Liverpool. Lots of young women standing on tiptoes and jumping up and down furiously, dressed in loud outfits with even louder music belting from an overworked and undersized raster blaster all contained within St John's church hall in Liverpool, bloody amazing. First straight (M62) approaching second hurdle, Skylight Circus Arts in Rochdale. Does what it says on the tin, but not in a big top, instead a converted Victorian swimming baths, all on a false floor over the original swimming pool, somehow unnerving. Tons of ropes and ribbon hanging from roof trusses, diabolo, clubs and trapeze too many shots present themselves, safe landing in prospect. Downhill now (M5) approaching first water jump Evesham Sea Cadets at Croft farm water park. Water sports with added water! Torrential rain did nothing to encourage me on the long drive to Tewkesbury, just after Birmingham conditions could only be described as a grey out. Great shots with the combination of the leaden sky with fill flash, and my feet are dry! Another water jump coming up Burton Leander Rowing Club, Burton upon Trent. Forty or more people meeting at the crack of dawn on a sunny! Sunday morning, new cox in the eight, interesting. Beautiful light, really helpful people and a great safety boat to travel in, until we hit a submerged log at full speed! Nearly lost the outboard motor, thankfully the water part of the shoot was over. And now we're on the finishing straight, downhill again (M1) Atomic Studios, London. Canon 5D lets me down in a big way, how can I soften the blow for Canon on this one..... er can't the mirror fell off.... terminal. 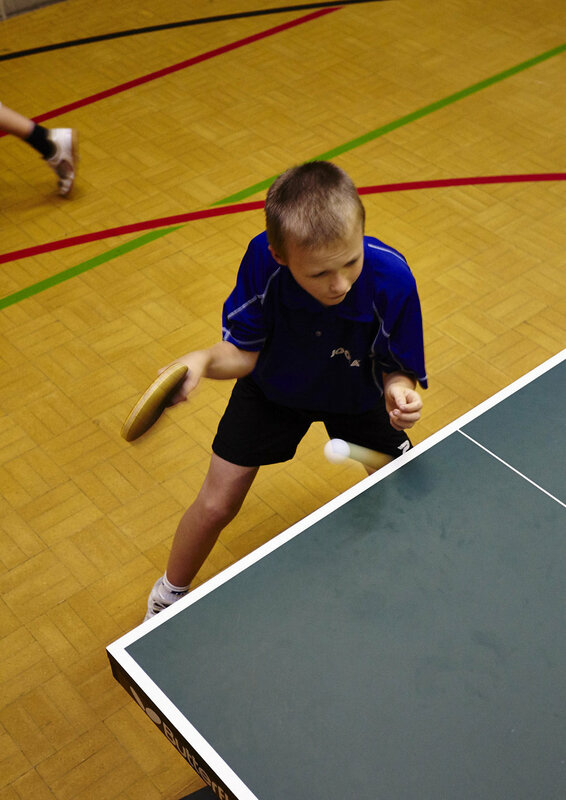 Off to the last now, finishing post in sight Sussex Table Tennis Alliance, East Grinstead. Still without the 5D but never mind over to the 1D Mk IV, first fifty frames not a ball in shot, this is really tricky! Lads seem to think it's great fun to bounce as many balls as possible off my head! Time to lie down in a darkened room for a while.